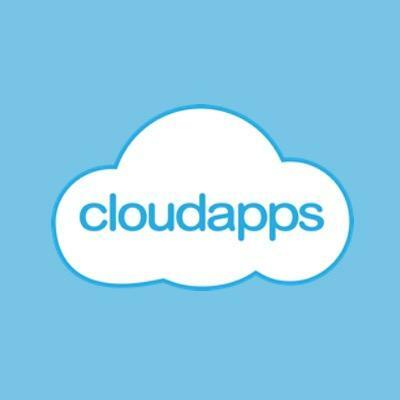 CloudApps employs game mechanics to develop secure and reliable social and mobile employee engagement as well as corporate sustainability applications for Salesforce-powered organizations. CloudApps specializes in advancing and enriching the behaviors that lead to company success. SuMo is a Key Performance Management (KPI) measurement tool that provides insight into the health of sales and service, helping to keep teams on track, uncover the methods and habits of top performers, and reveal “The Winning Way.” SuMo helps company and team leaders identify and amplify what core activities are working and make changes to what isn't, in order to reach business goals and objectives.